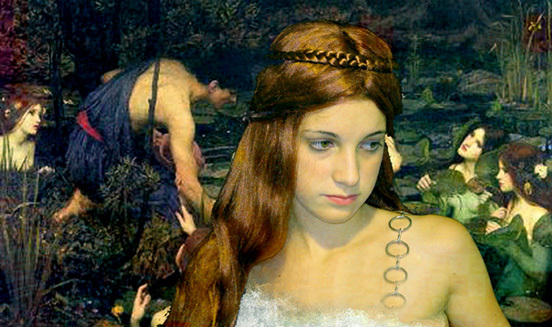 Фото "Girl by a pond 2"
This picture seems the English painting Posrafaelist. is so beautiful! A great photograph. My congratulations, Albert Juergens. Beautiful and very interesting work! Incredible artistic creativity with a timeless mood.